Our mission is to provide quality mental health and consulting services, while serving as advocates and change agents within our communities. 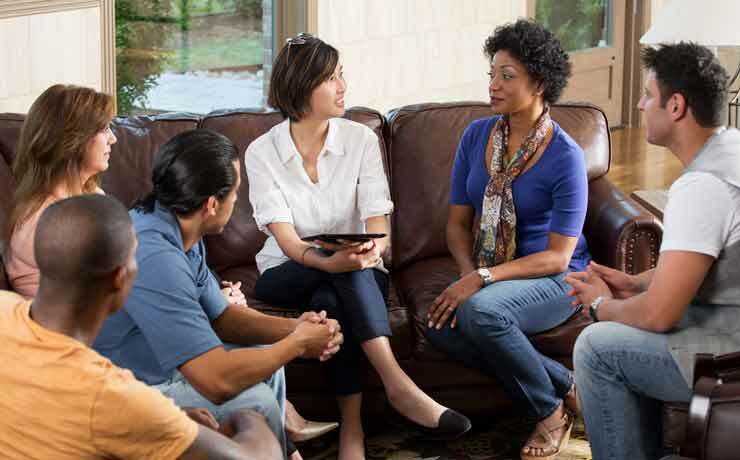 At Legacy Clinical & Consulting Services, we use our vast extensive knowledge and expertise to provide comprehensive consultative services to community mental health providers who wish to redesign, expand, develop, and improve agency programs. Copyright © Legacy Clinical & Consulting. All Rights Reserved.